Door Locks that will make a great first impression. 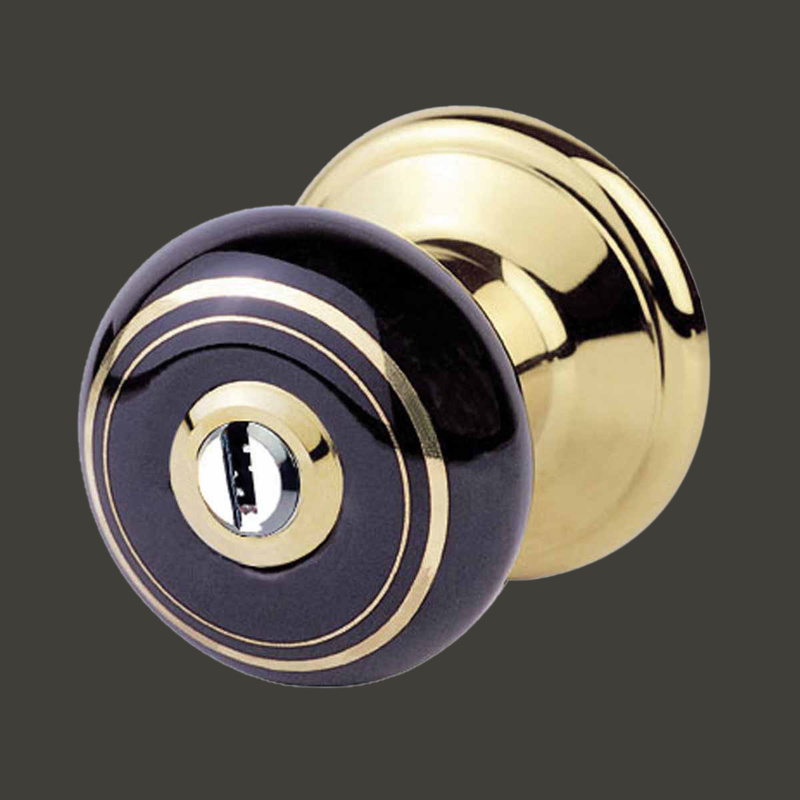 Choose your Door Locks here today. Porcelain Knob Key-entry Locksets provide a nostalgic charm to any home. These keyed-entry assemblies offer high quality, durability and security at affordable prices. Backset adjusts to either: 2 3/4 in. or 2 3/8 in. 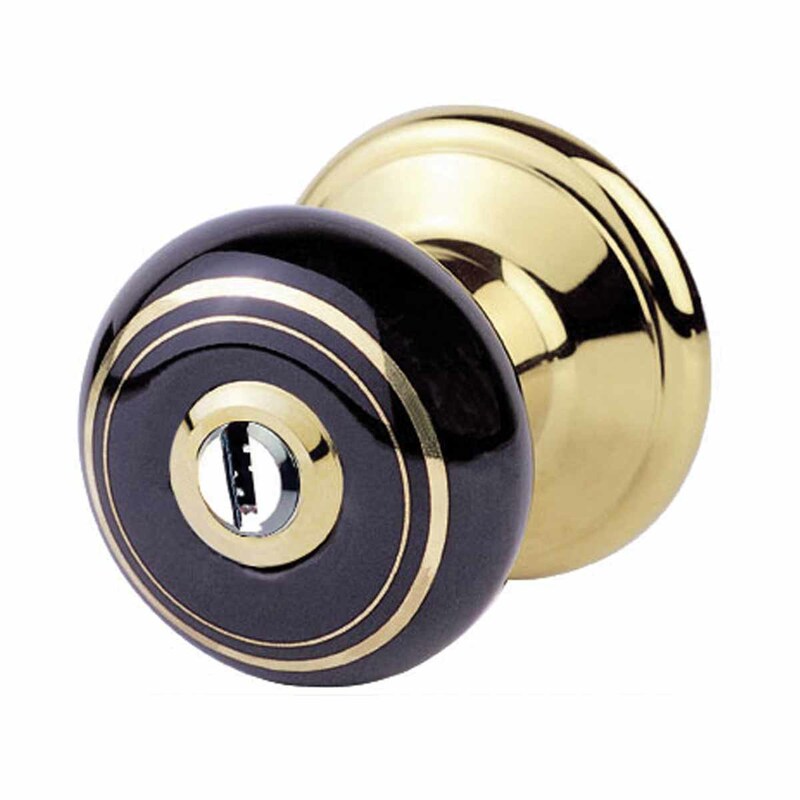 Knob diameter: 2 3/8 in. Comes with a set of keys, no able to make copies of keys.